As the semester or quarter draws to a close, it will soon be time to submit ourselves to that unique torture reserved for the college professor: student evaluations. Looked at as a means to hire, promote, or fire instructors, student evaluations of teaching (a.k.a. student opinion questionnaires) are widely used—and widely reviled by instructors as unfair and poor gauges of what really goes on in a classroom. “Student Evaluations of Teaching (Mostly) Do Not Measure Teaching Effectiveness” in particular found that student gender biases “prevent” opinion surveys from being fair or effective ways to measure teaching effectiveness. These biases were seen in both male and female students who gave more favorable evaluations to male instructors. The study followed students and instructors in France and the United States and found that although male instructors consistently received higher scores, their students performed worse on final exams than students of female instructors. Moreover, those rating the male instructors higher were predominantly female. 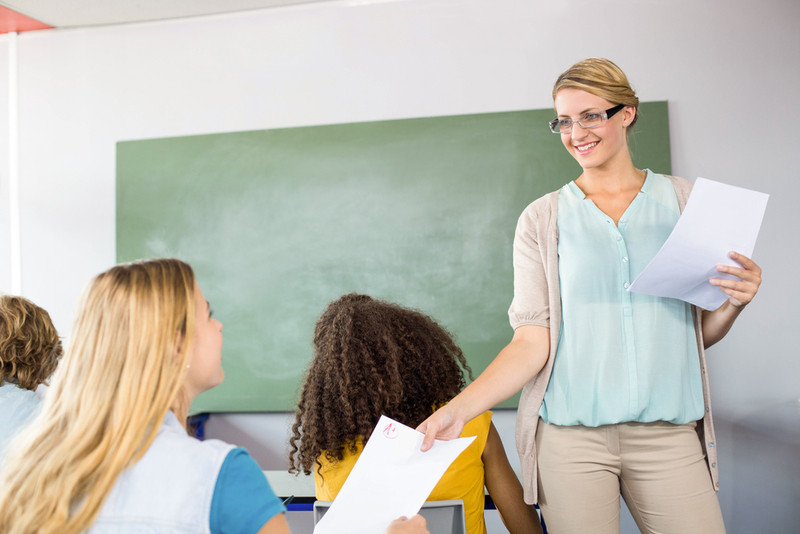 The research also found that opinion survey results were more correlated to students’ grade expectations than actual learning and that opinion surveys were better at measuring student satisfaction and grade expectations than teaching effectiveness. What do you think about student evaluations? Start a conversation! This entry was posted in 2. Featured Articles and tagged SET, SETs, student evaluations, student evaluations of professors on April 26, 2016 by bizcombuzz.